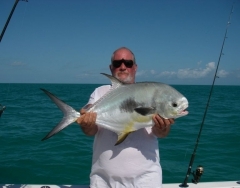 305-395-FISH (3474) Key West fishing is not just for seasoned or professional anglers, but rather is for everybody, including the millions of people that make it to Key West each year for vacation. 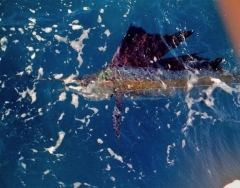 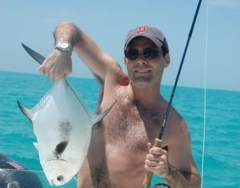 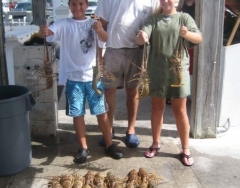 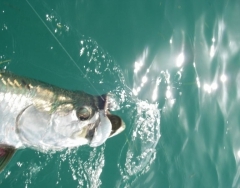 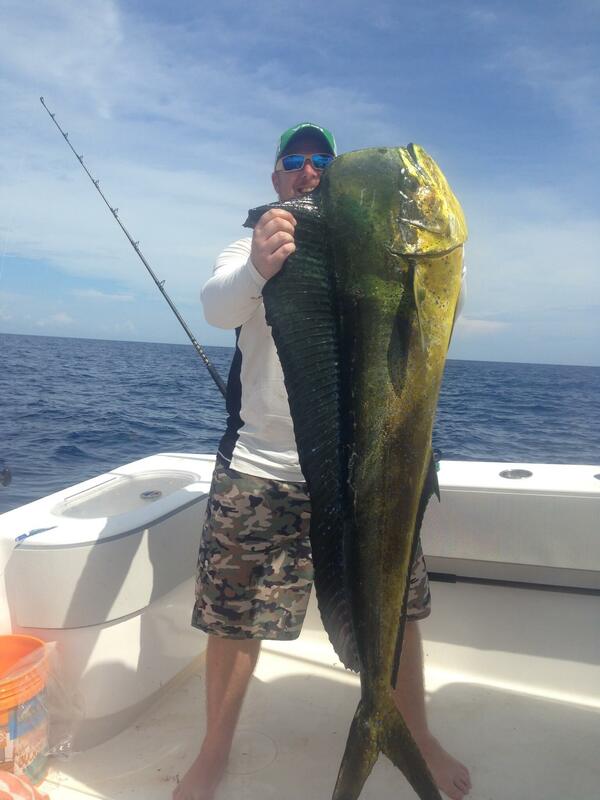 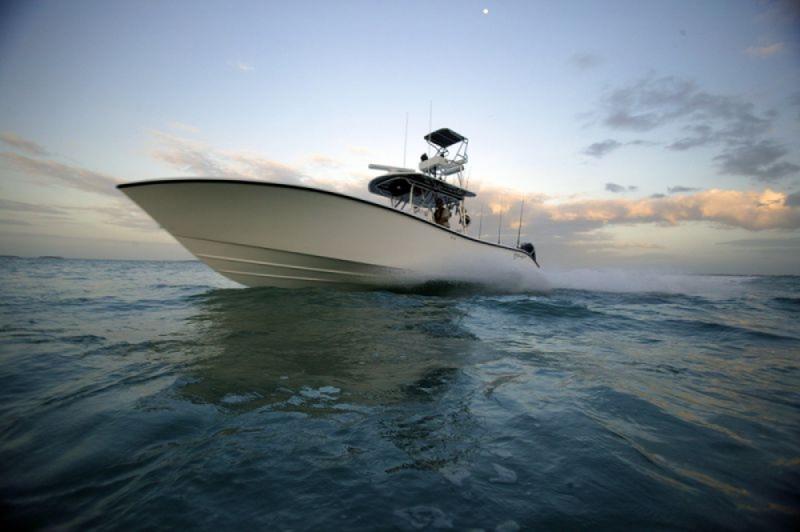 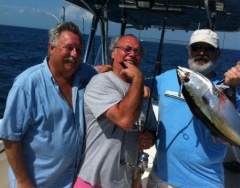 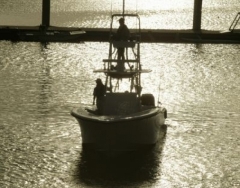 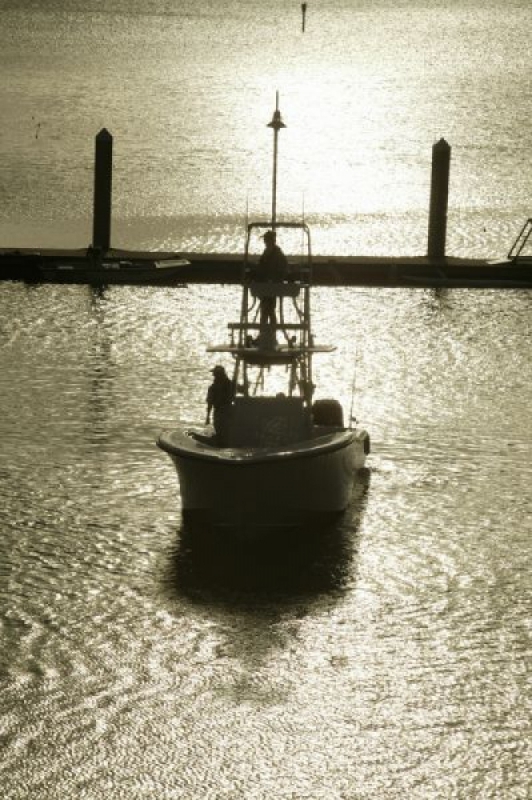 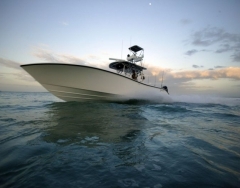 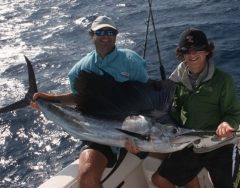 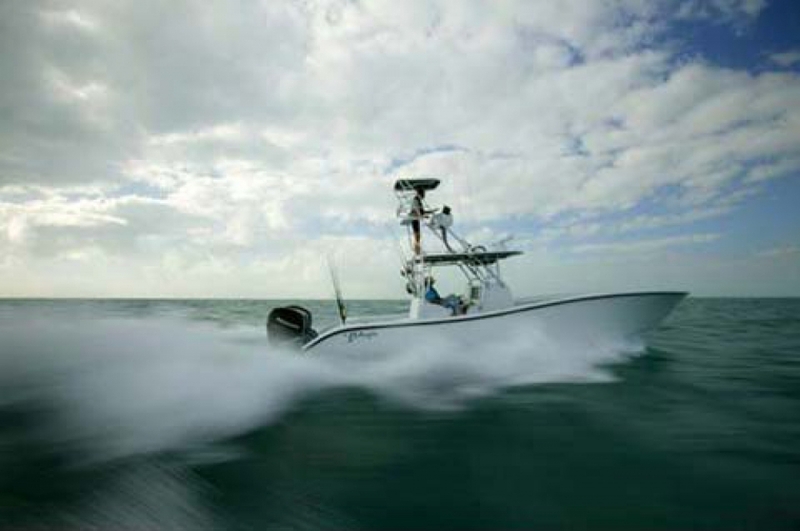 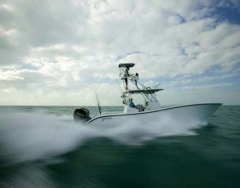 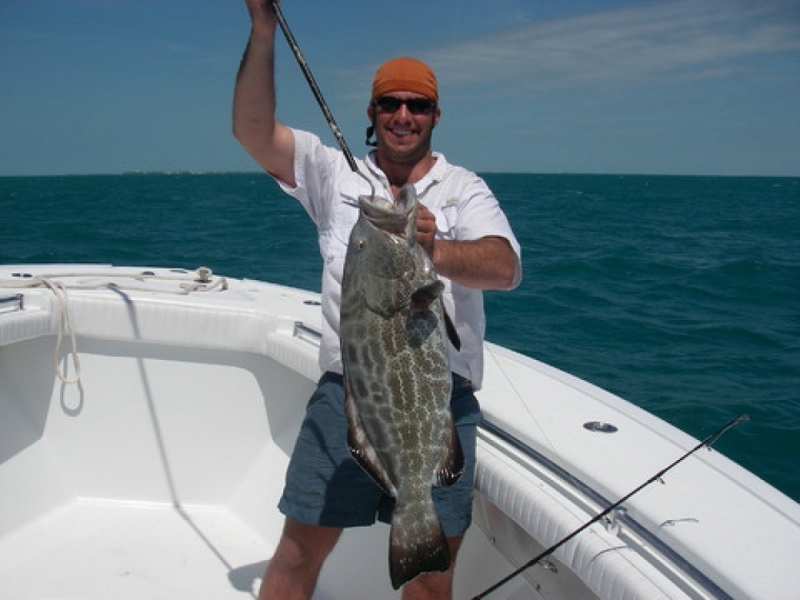 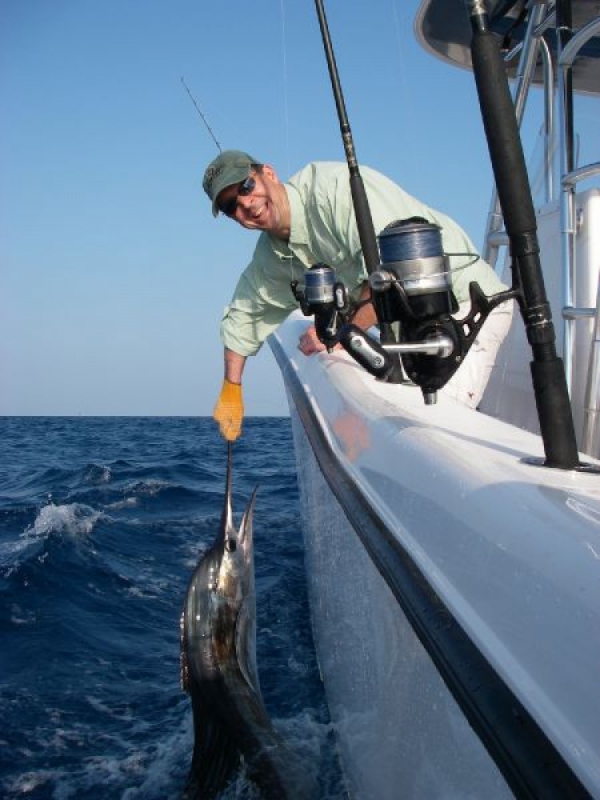 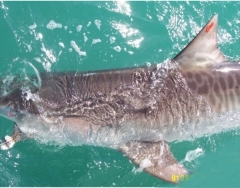 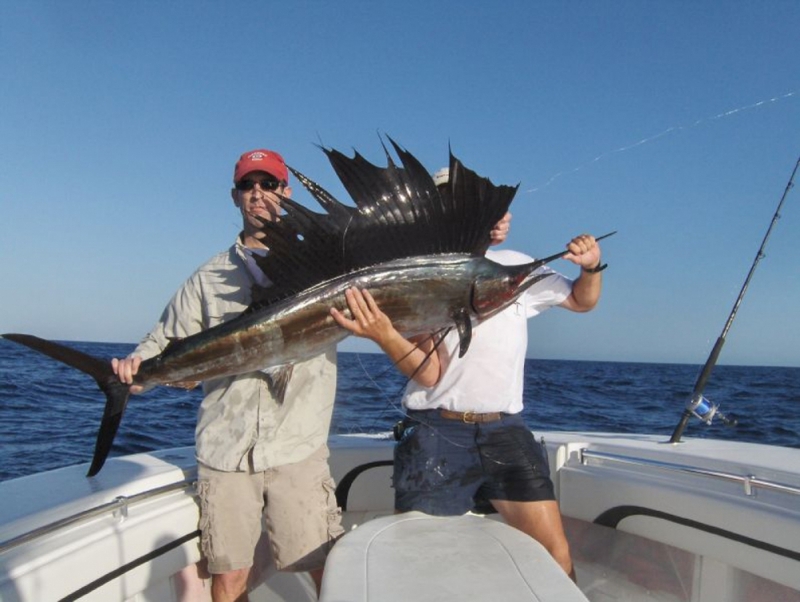 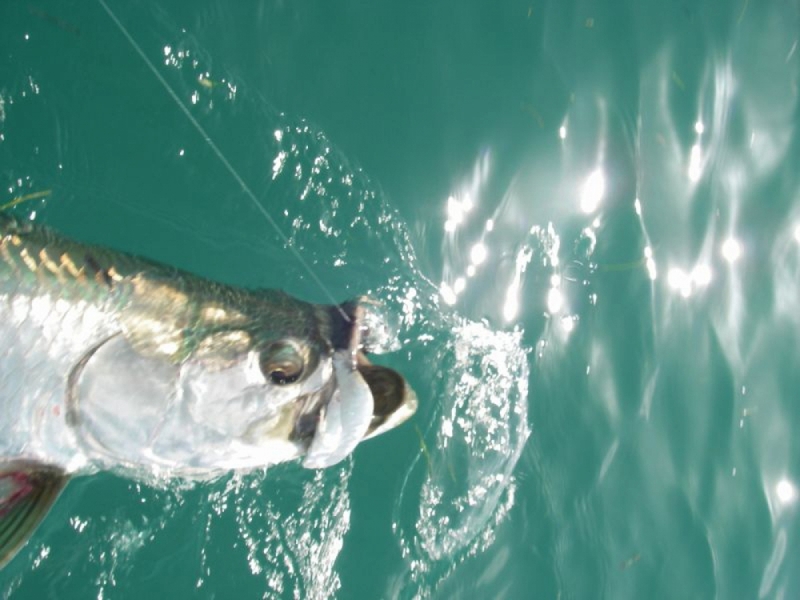 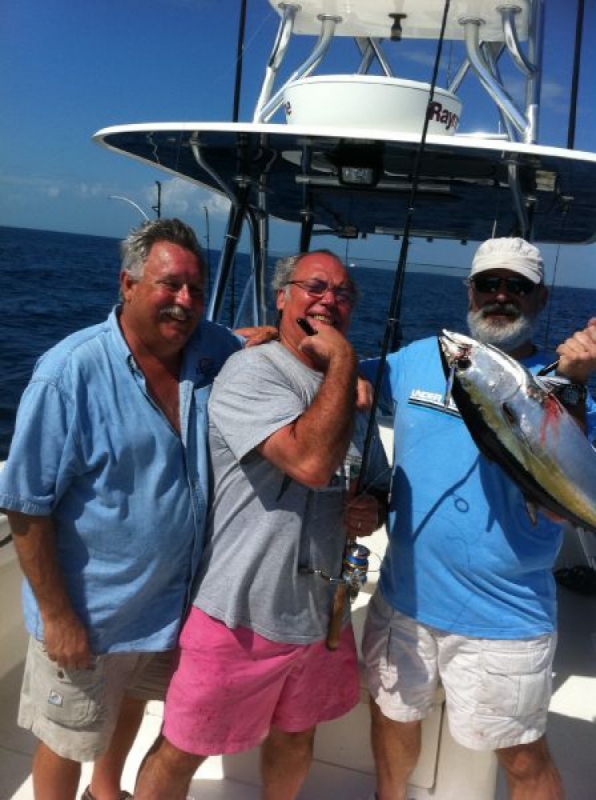 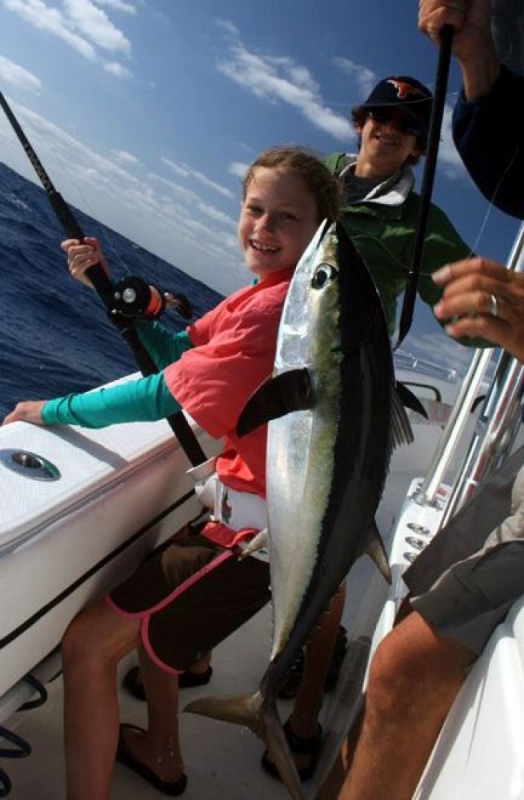 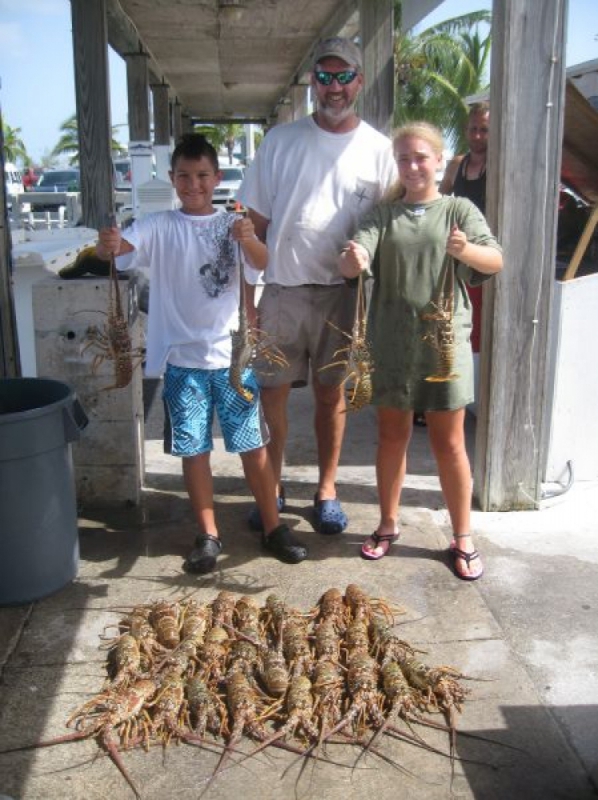 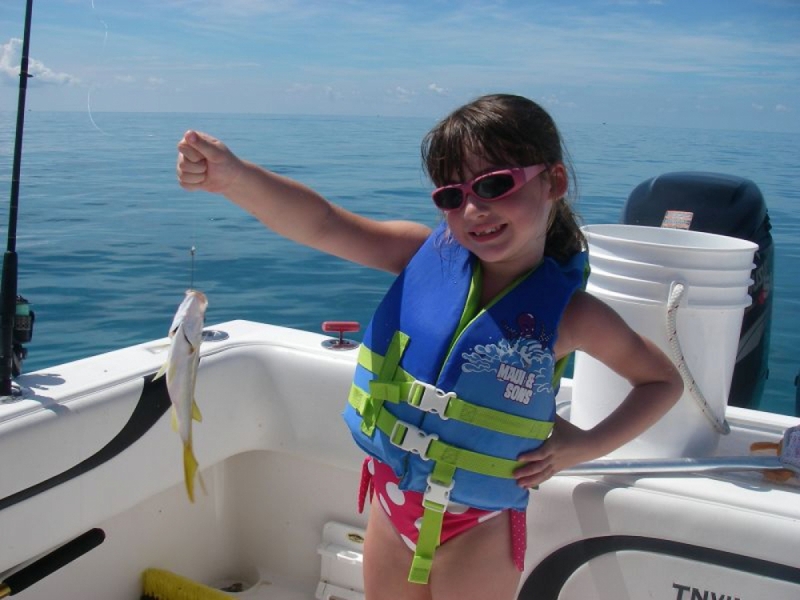 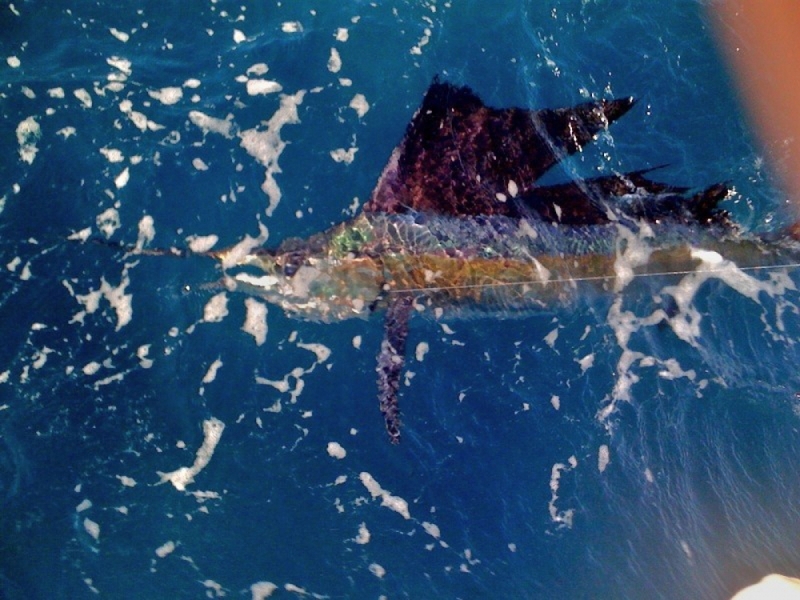 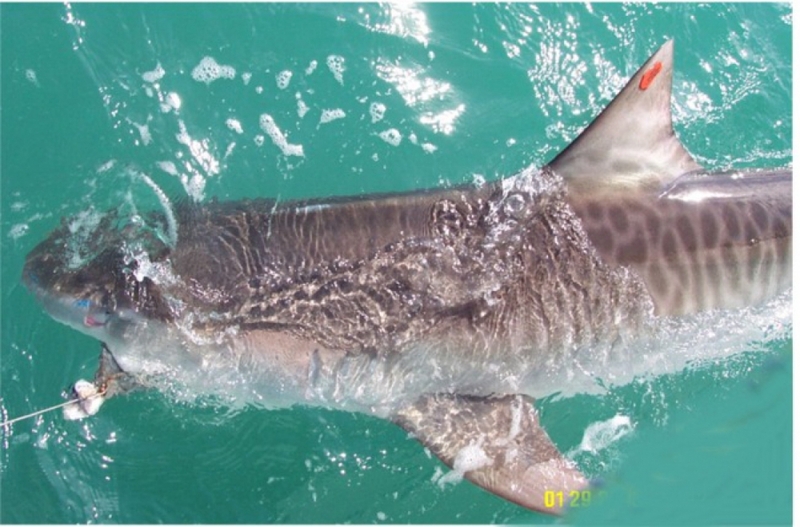 Charter fishing in Key West is very popular and for everybody including families and kids, especially for kids. 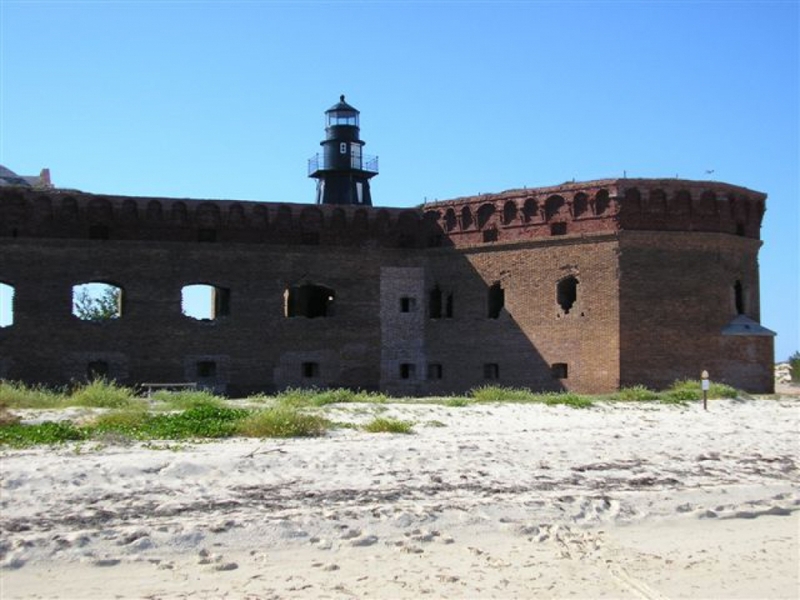 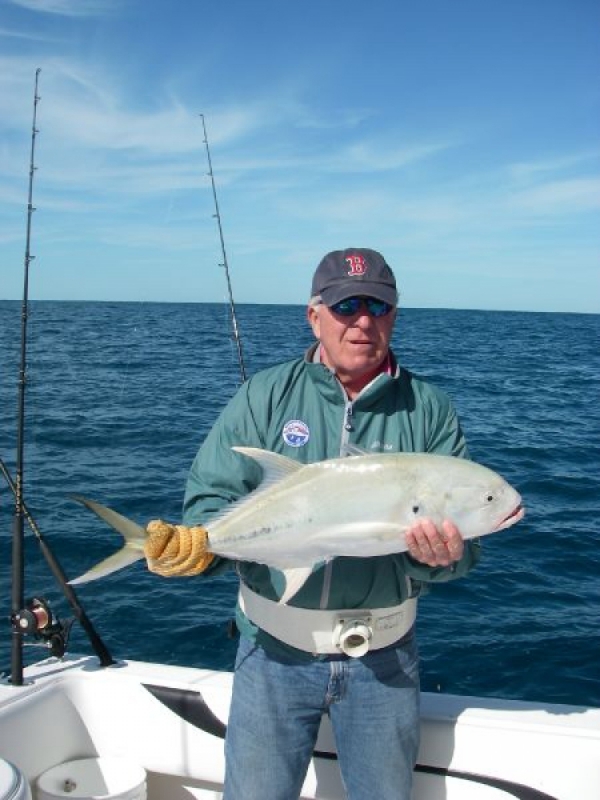 Captain Mike provides an atmosphere that is perfect for kids and their families. 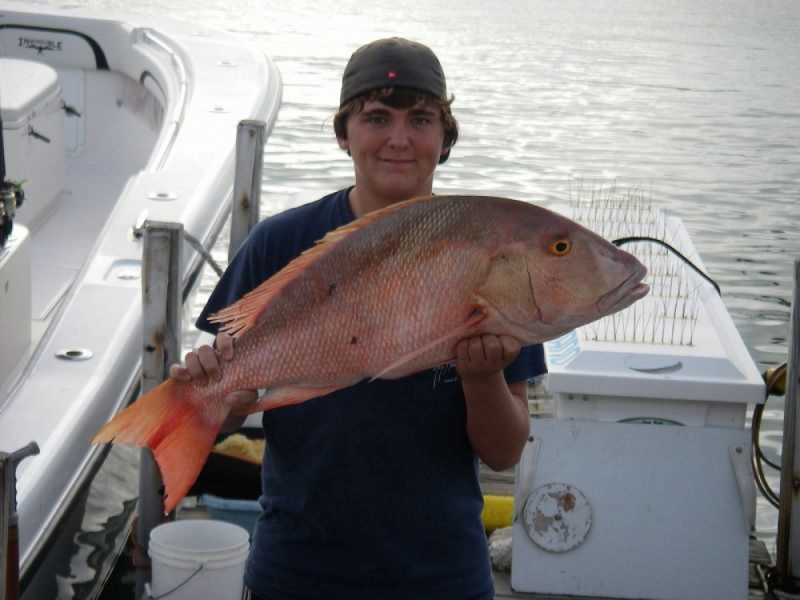 Your young ones will jump with joy when they catch a nice snapper or yellow tail off the reef. 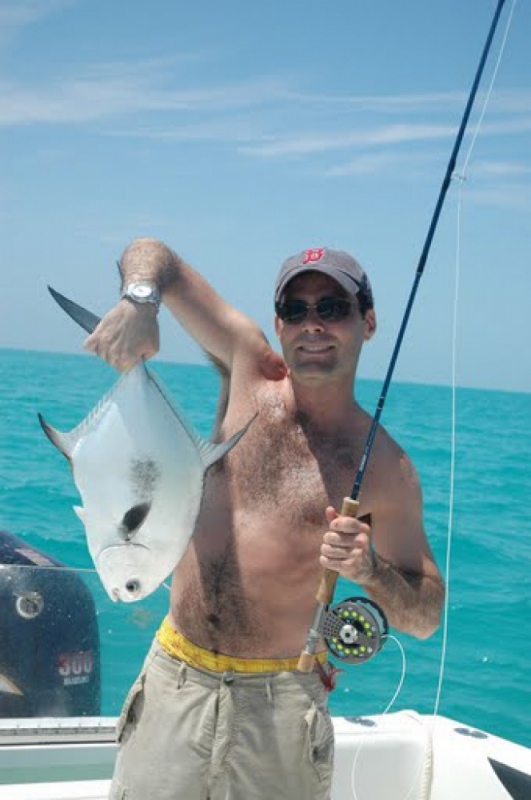 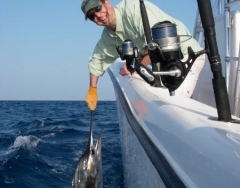 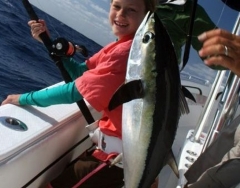 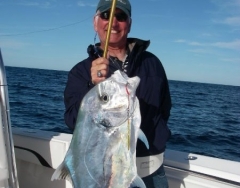 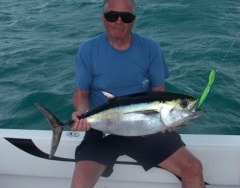 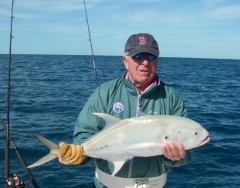 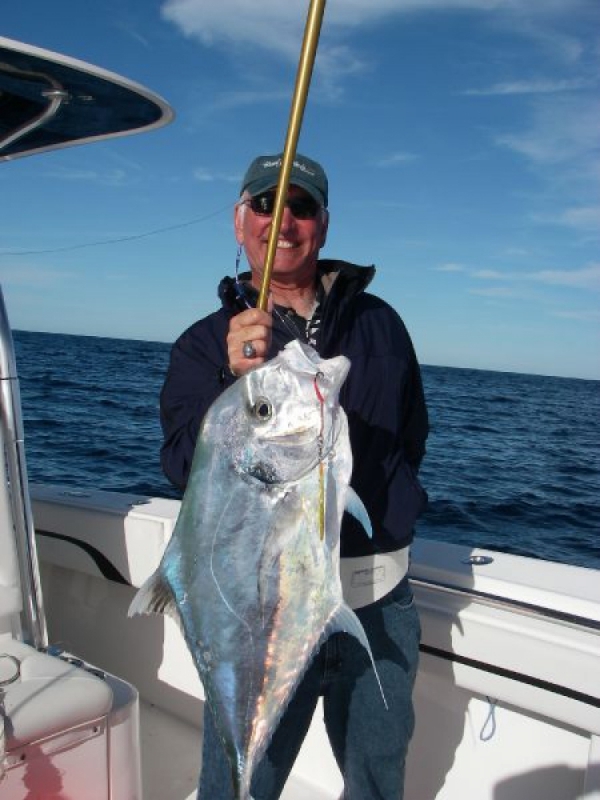 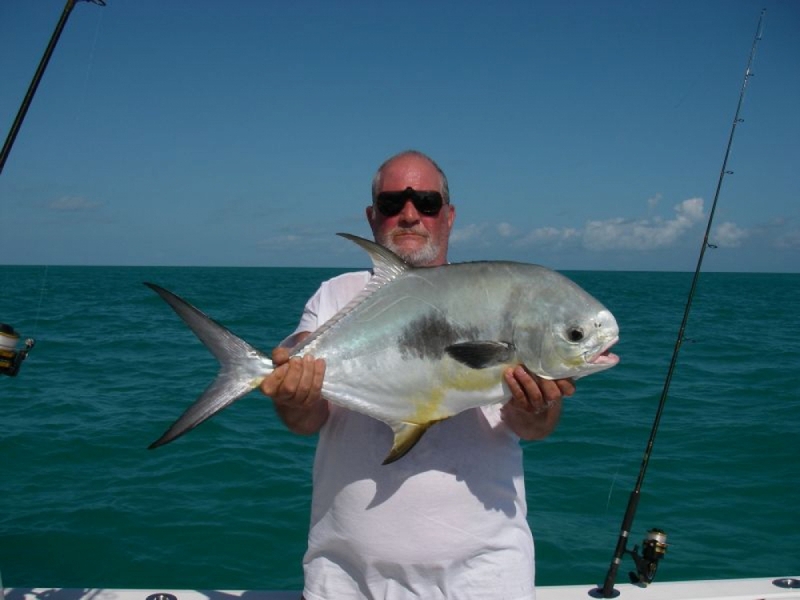 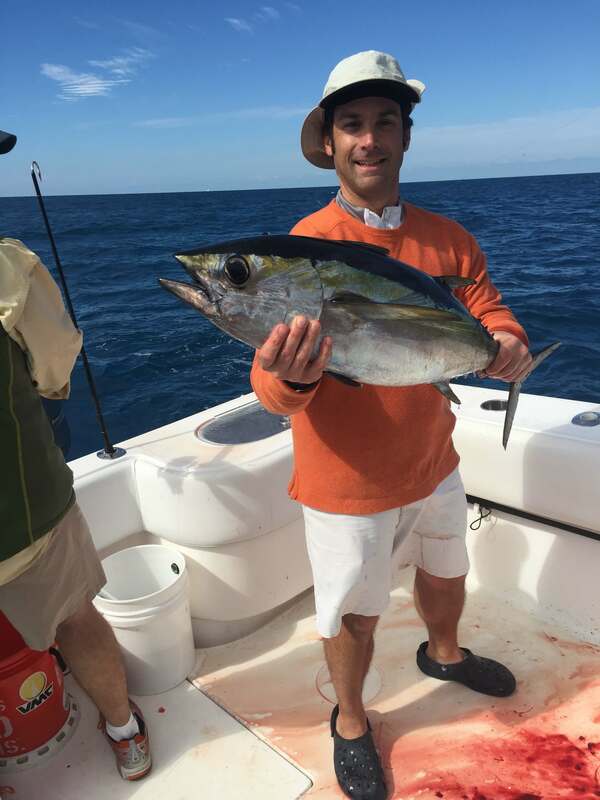 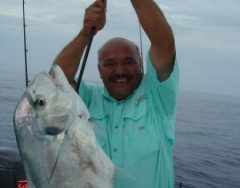 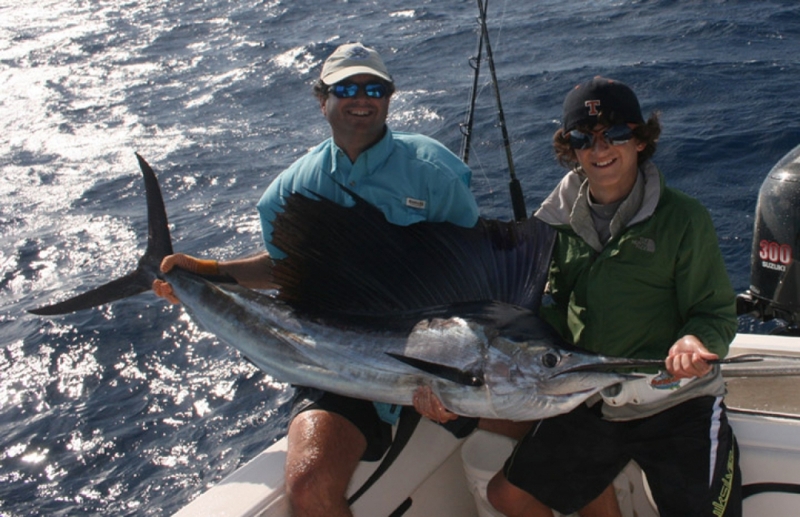 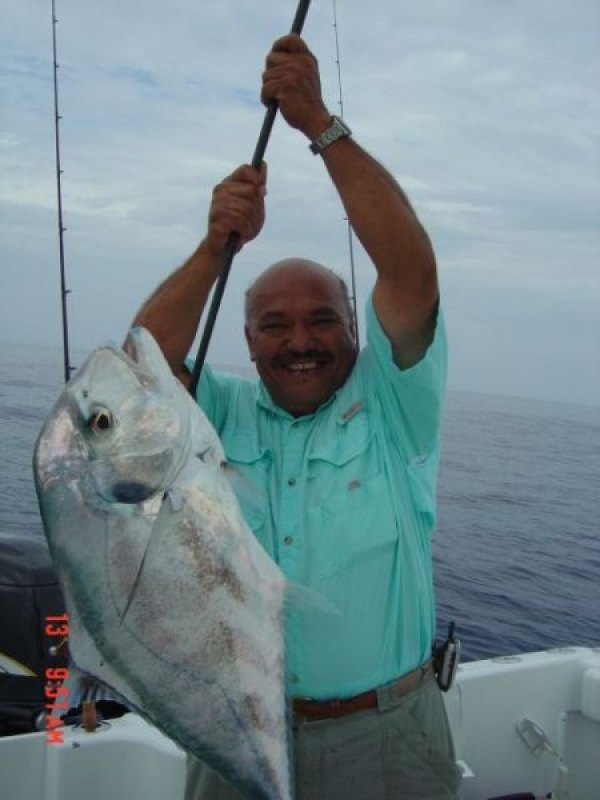 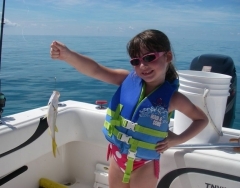 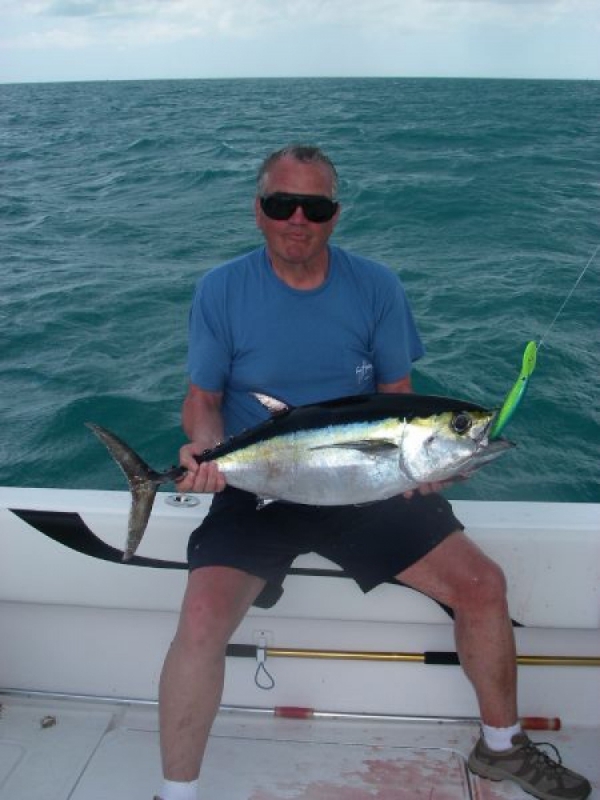 Even the smallest fish will make the kids happy and Captain Mike lives for those moments and he is sure your kids will always remember the fun and exciting experience of a Key West Fishing trip. 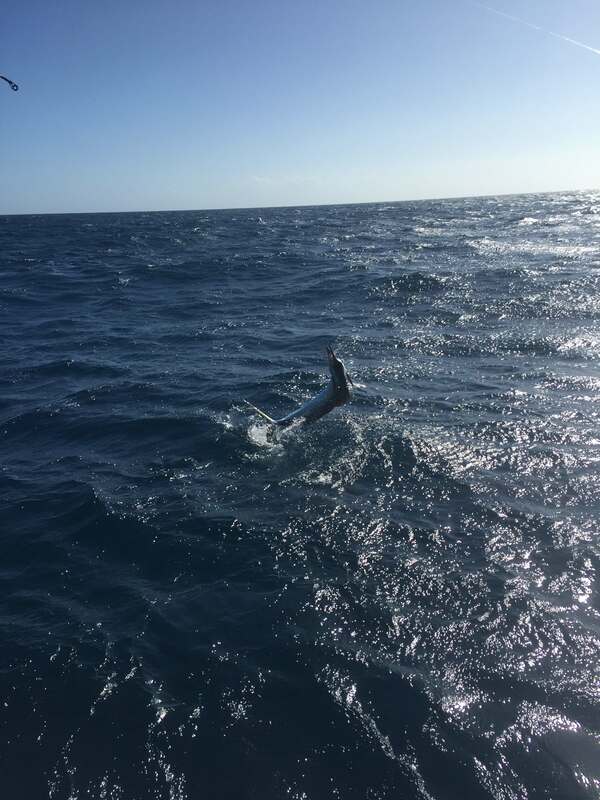 We had a fun day out on the water today had a group from New York and they couldn’t wait to enjoy the fishing and the sun. 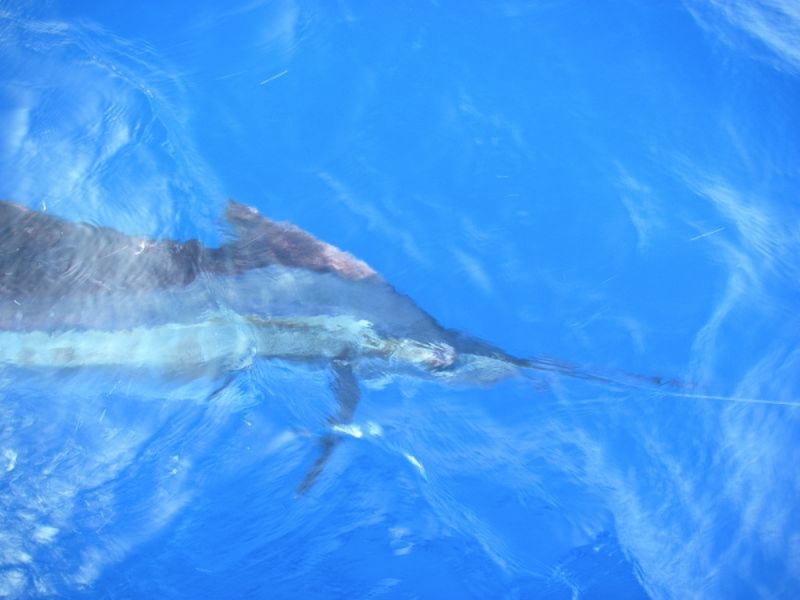 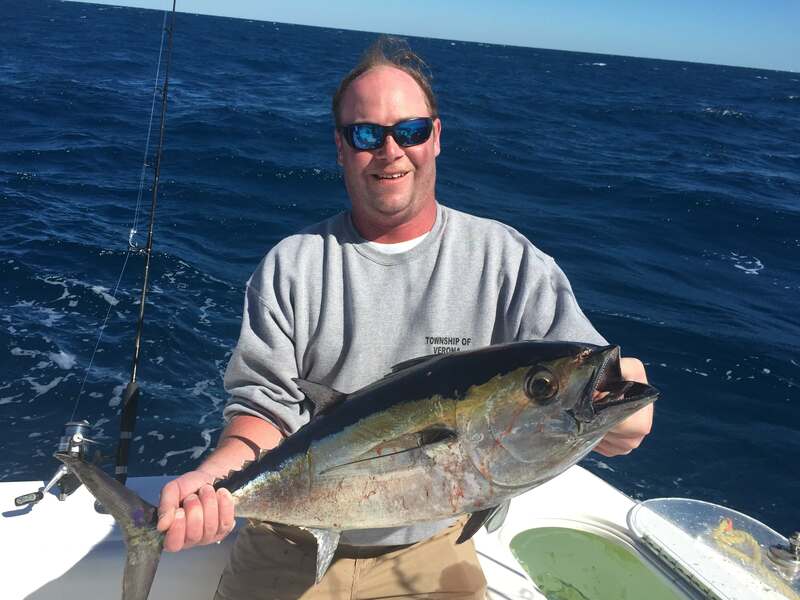 The Blackfin tuna fishing this past week was a blast. 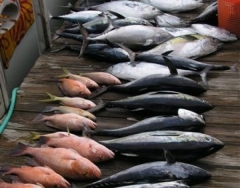 We caught 26 tunas in two and a half hours. 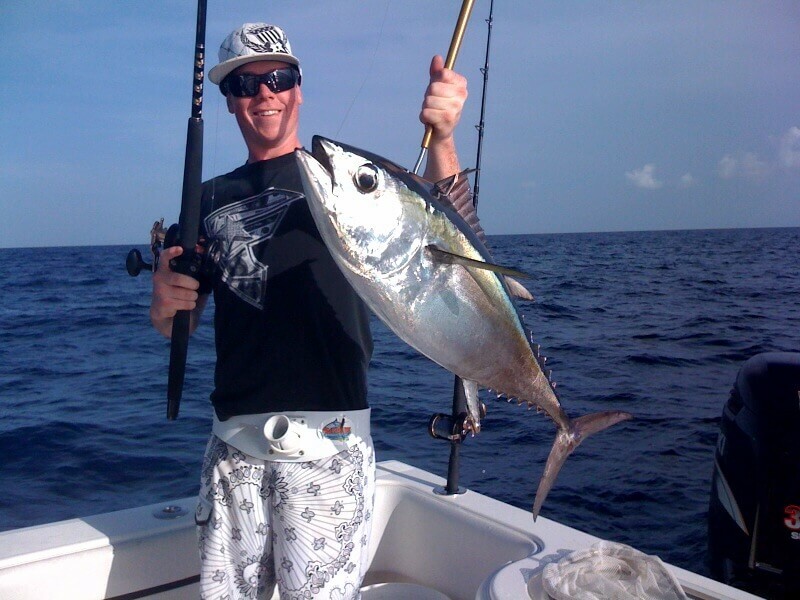 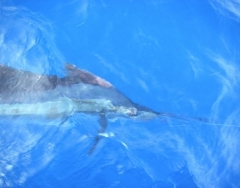 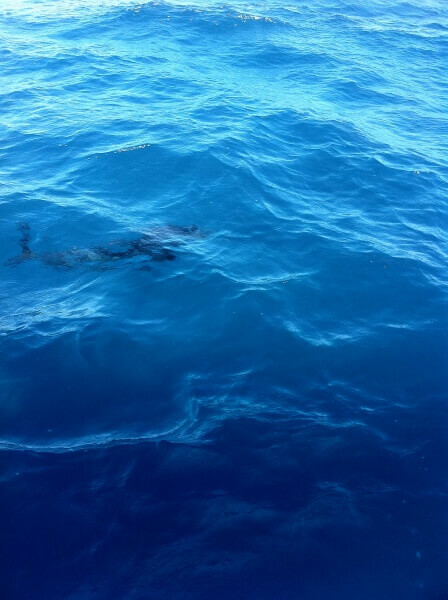 We were sight fishing the tunas running and gunning throw artificials to the tunas. 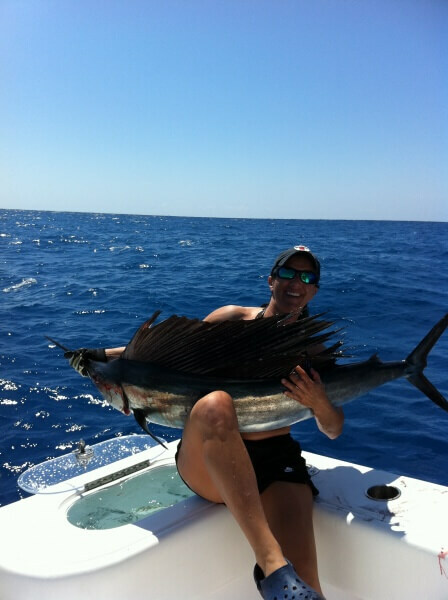 It was a great time and the charter had their hads full each cast was hooked up within seconds. 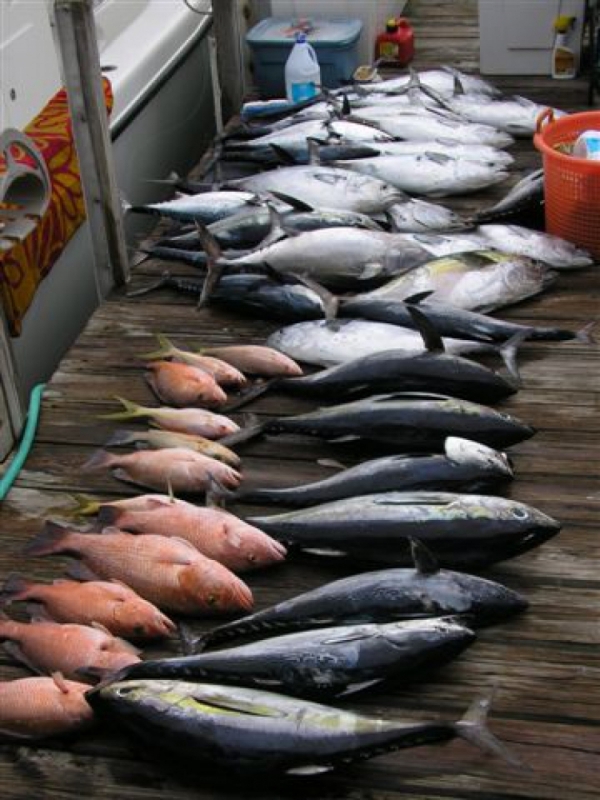 We probably hooked a hundred but got to keep 26. 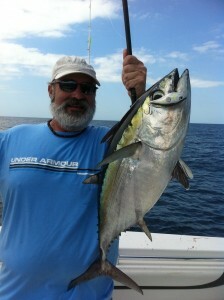 We were throwing top water plugs from rapaala called clackand raps and also throwing the gyro jigs. 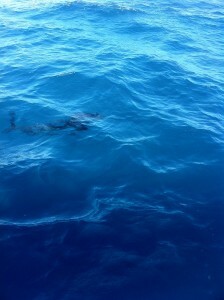 As soon as they hit the water they got eaten.